Winter in Paris is an underrated season, one that turns the city into a poem of blues and grays. Still, its chilly winds and darker days can sap your spirits. The cure lies in special Paris luxuries: vin chaud (warm spiced wine), colorful scarves—and scented candles. 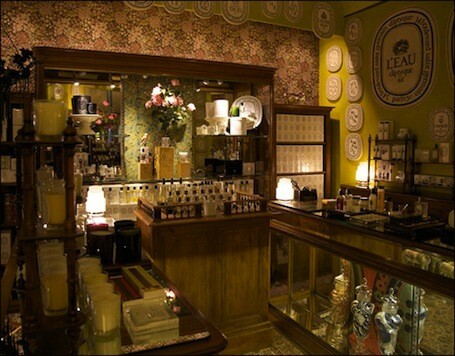 Paris is the historic home of candle making, famous for her long-lasting, perfumed tapers. 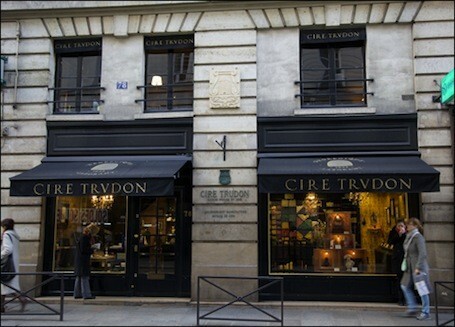 The city’s oldest company, Cire Trudon, began business in 1643. Both Louis XIV and Napoleon I sponsored the firm; today, its wares are bought by Karl Lagerfeld and Catherine Deneuve. Its elegant St.-Sulpice shop reflects such patrons. 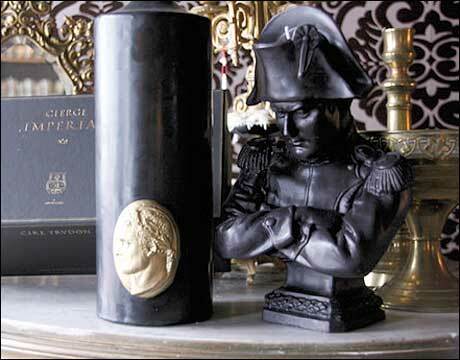 My favorite house of wax, however, is Diptyque. In terms of Parisian artisanat, it is a “new” firm, founded in the ’60s by three designers. 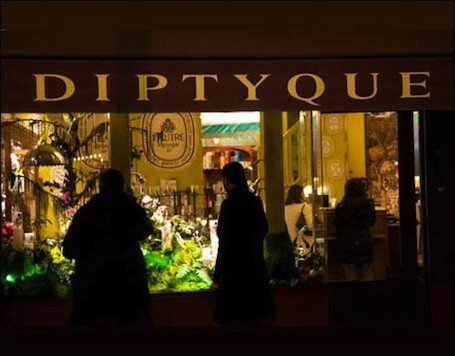 Diptyque also sells fragrances and related products. But it is candles that made it famous. Popular around the world, these are especially ubiquitous in the fashion biz. 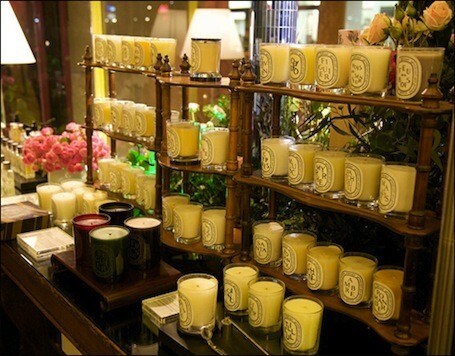 There are Diptyque candles with scents based on flowers, spices, fruits and herbs. Others have been blended to evoke a place or memory. This year, for its 50th anniversary, the firm unveiled one called Curiosities. In homage to a desk from Diptyque’s original office, it seductively fuses cypress, cloves and rosewood. Such Paris candle shops operate just like perfumeries. The glasses that house their burning scents are carefully crafted and every aspect of the packaging is exquisite. 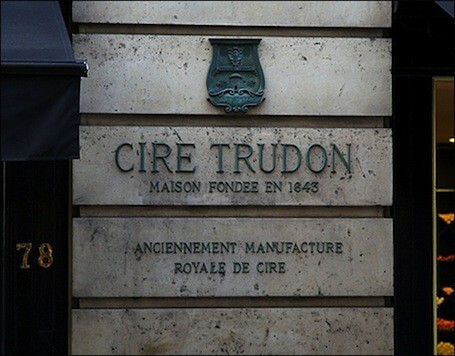 Each Cire Trudon glass, for instance, is completely unique—all are created at its works in Vinci, Italy. 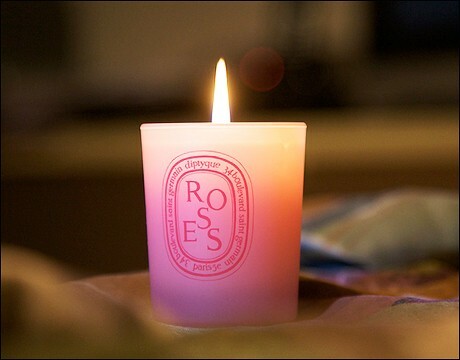 Every candle’s cotton wick is also positioned by hand, to optimize the delicacy of its diffusion. Even the smallest of these candles fills a room with scent. So these miniartworks are a wonderful winter find. They burn anywhere from 20 to 60 hours, as long as you follow a few simple instructions. The sophisticated trappings make them glamorous gifts or, in your hotel room, perfect Paris luxuries. • Favorite winter candle here: Roi-Soleil (The Sun King). I love its cozy, rich mix of citrus and cedar. This boutique may be a bobo (yuppie) favorite, but rare is the Parisian who does not love its candles. The staff can help you choose among the seductive scents, and it is also worth trying out the fragrances. Our favorite Christmas treat was the Epinette, a candle with the scent of fresh-cut spruce. • Favorite winter candle here: Figuier, which gives the smell of fresh figs without the sweetness. Astier de Villatte is a home accessories shop, best known for charming ceramics. But its candles, while expensive, are equally popular. I was seduced by Commune of Paris, which promised “Revolutionary” ingredients. Did these help me smell the Paris of 1871? Well, it was intriguing: a heady mix of nuts, bitter fruits and smoke! Note: The black-and-white “AV” labels are wonderfully stylish. Editor’s note: These are the last days to sign up for our once-in-a-lifetime ladies’ trip to Paris this April. Read more about it.